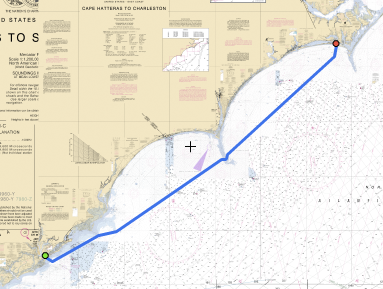 We departed Charleston before 7 am on Monday headed offshore, directly to Beaufort, NC. The 205 nm offshore route would take us all day and all night. 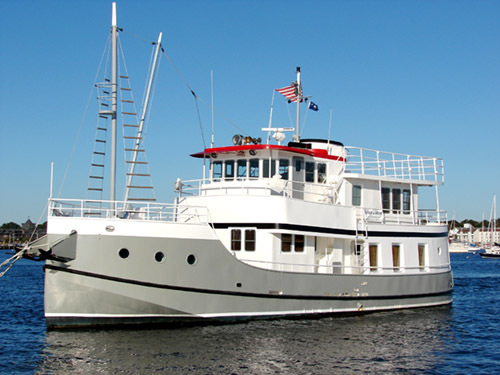 We'd arrive in Beaufort/Morehead City around 10 am on Tuesday morning. We've gone offshore here quite a few times. Going straight offshore saves a lot of day trips by skipping the two large scallops of the coast in South Carolina and North Carolina. 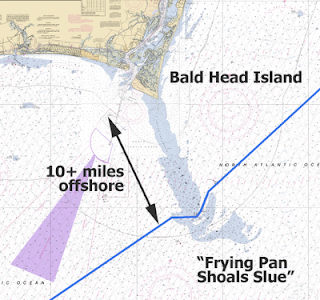 The only hazard is a very long, 15 mile shoal that extends from our beloved Bald Head Island out to sea. 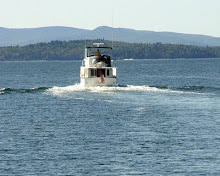 It is too shallow to go through although there is one small "slue" passage about 12 miles out. Taking that shaves a few miles from the trip and maybe saves an hour. The slue is marked with a few non-lit buoys but they show up on radar miles ahead. Our path would have us reaching the slue at around 11:00 pm in pitch darkness since the moon wasn't supposed to rise until 2:15 am. The seas were a bit rougher than we prefer but definitely within our comfort range. Everything was going well as we approached the slue. Our darkened pilothouse was filled with electronics providing position on multiple screens, radar overlay, autopilot, depth, wind, rudder, sea floor image, a second depth sensor - all designed to keep us in the right position. Just as we were approaching the first mark on our route for the slue, all screens showing our position went dark. Our main chartplotter just blinked and turned off. It controls the main GPS on the arch so it went down too - nothing would bring it back. The autopilot gave up and went offline forcing us to manually steer. The phone next to the helm running the exact same route showed a red GPS location meaning there was no GPS signal being received (I wrote that software). We had no radar display in the pilothouse with 4' waves coming from the south on our starboard side and no way to "see" our position nor the position of the upcoming buoys. Even though we're in our 9th year of doing this long range type of cruising, it was unsettling but we were quite calm about it. Within 30 seconds, a backup GPS was flipped on. We now had full position display using the same route we were following but on a 2" phone screen. In 2005, as an experiment, we traveled from Maine to Key West only using that 2" screen so this wasn't uncomfortable at all. iPhone's and iPads were all turned on monitoring our exact position on the charts. In another 4 minutes, Karen's laptop was booted and we were running Coastal Explorer using a second backup GPS. The autopilot was now operational as we had it following our planned route. Karen had just been testing Coastal Explorer's latest version so we knew it was current with the latest charts loaded. We could have easily selected one of 5 other software products to use. The issue was radar. We have a backup screen but it's on the flybridge. The radar was on and displaying an image, but we'd now either have to stay all night up there, or walk up and down to take a radar view every 10 minutes. We have some strict rules about going outside when the other is sleeping so we decided that the person off-watch had to sleep in the pilothouse and a 10 minute timer would alert us to make a radar view, up and back to the flybridge. Looking out 6 - 24 nm on radar, 10 minutes would be enough time to have any non-ship come into view. Any ship would be visible by lights for many miles ahead. We moved along like this until daybreak when radar became less important given the clear day. 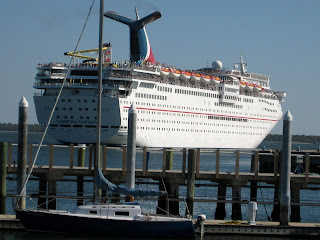 We arrived at the Beaufort inlet at 9:00 am, Morehead City by 10:00 am, and continued on to the Neuse River about 40 miles further along the ICW finally dropping our anchor in the South River. The next morning, the chartplotter and all onboard electronics worked perfectly and have been continuously on since. This is all a pretty good example of why backups are needed. 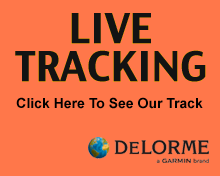 We have more than 5 backup GPS's. We have a backup way to view radar although it adds an obnoxious procedure. We still have no idea what happened to the main chartplotter but we also know we're ready if it goes kerfluey again. Joel was born 30 minutes before me, so technically that makes him my older brother. For most of our lives he has been quick to point that out. Yesterday was no exception. A few weeks back Joel called to say that the East Coast Kayak & Canoe Festival was taking place near Charleston the third weekend in April. He wanted to go and wanted to know if he could stay with us. I not only like my brother, I like kayaking, so I said yes. He arrived Friday to a beautiful afternoon. The weather quickly deteriorated giving us a bouncy night and high winds Saturday as the storm ravished states to the north and west as it moved towards Charleston. We headed over in the morning, not sure what we'd find. We went to the registration booth to pick up our packet, "Are you together?" "I'm her older brother," he said. Our morning class on Kayaking Support Strokes was on. We found the tent. The women checking us in said, "Are you together?" "I'm her older brother," he said. The instructor came over to introduce himself and said, "Are you related?" "I'm her older brother," he said. Yeah, by 30 minutes! Unfortunately, they canceled the sunset paddle we were looking forward to due to tornado warnings which thankfully never came. But we managed to pass the evening with good food, some Dark and Stormies, and great conversation. 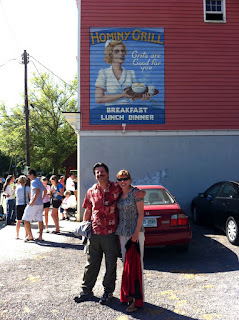 By bedtime the water was glassy and we had a perfect morning to meet our good friends Jeb and Linda for breakfast at the Hominy Grill - eggs, thick bacon, a southern biscuit, creamy grits, and great coffee - perfection. So now he is on his way home to his wife and children. It was a great weekend and I already look forward to the next time we're together. After all, I have known my twin brother longer than anyone else in the world. We shared that miraculous day of birth and every milestone growing up. We've been there for each other for the most joyous and the most devastating times of our lives. I love you, big bro. One of the first acquisitions we made for the boat was the PetStep. We originally purchased it to help our beloved Tucker get on and off the boat in a variety of challenging dock situations. He quickly learned to navigate up and down the ramp when the combination of fixed docks and notable tides meant stepping up or down to the dock. Our current kids first encountered the PetStep in September 2009 when we docked at Somers Cove Marina for the MTOA Rendezvous. True to form Dyna just barged her way forward, while Dylan had to be coaxed, cajoled, and finally bribed with treats. Since then the PetStep has become a familiar prop in our boating adventures. 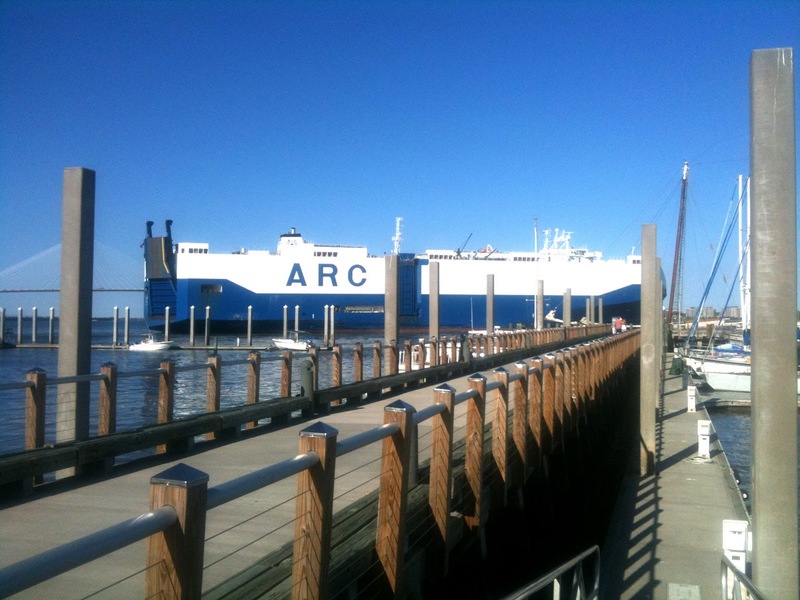 The Maritime Center is a great stop, right downtown, walking distance to anything you could want. But it can be bumpy at the docks as it is along side a major shipping channel and sees lots of activity. Note our last entry. We protect the boat with extra large ball fenders which means going between the dock and the boat requires a step over about a foot of water. Nimble Dylan leapt this each morning easily but Dyna usually caused us to hold our breath. Finally one morning when the front paws landed on the dock and the back paws went into the water - fortunately her dad made a quick grab of her harness - we decided that the PetStep could help even on floating docks. So now the morning ritual is for Mom to attached harnesses, collars, and to gather other dog park essentials while Dad unfolds the PetStep and lays it across our moat. 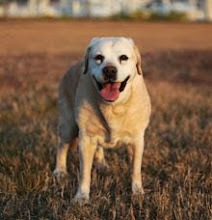 Excited to be meeting their dog park buddies there's no hesitation from Dyna or Dylan. They're happy to walk the plank anytime. We received a call this weekend from our good friends Gene and Kathy wondering what was up as we have been remiss with our blog. Yes, it's true. We finished our big push with the new ActiveCaptain functions last week and took a couple of days off to relax a bit. We've been spending alot of time on the boat these past few weeks, mostly working but still enjoying being on the water. 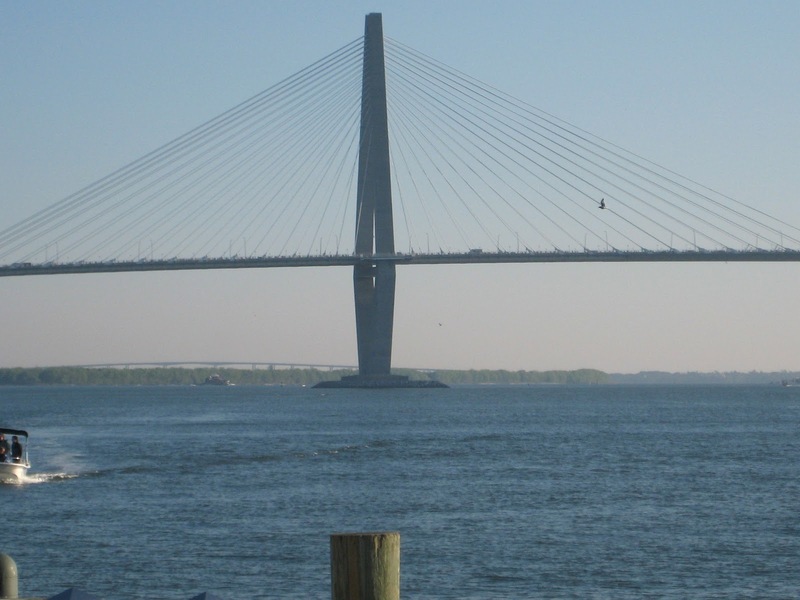 The Charleston Maritime Center is definitely in the middle of things. There is something coming or going all day long and we can view it all from our slip right at the entrance. When Dylan isn't watching for birds and dolphins (cormorants have become his newest enemy), he is watching the many vessels that pass by. 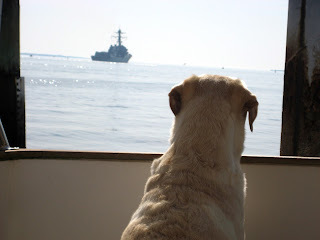 For several days he watched the Coast Guard checking depths. 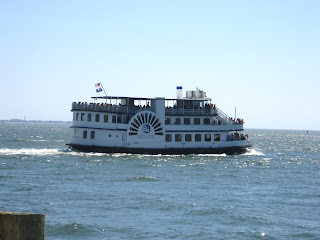 There's numerous tour boats. ﻿At the terminal next to the marina they used to load BMW's. 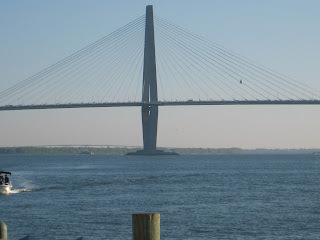 They now pass by and go up the Cooper River. 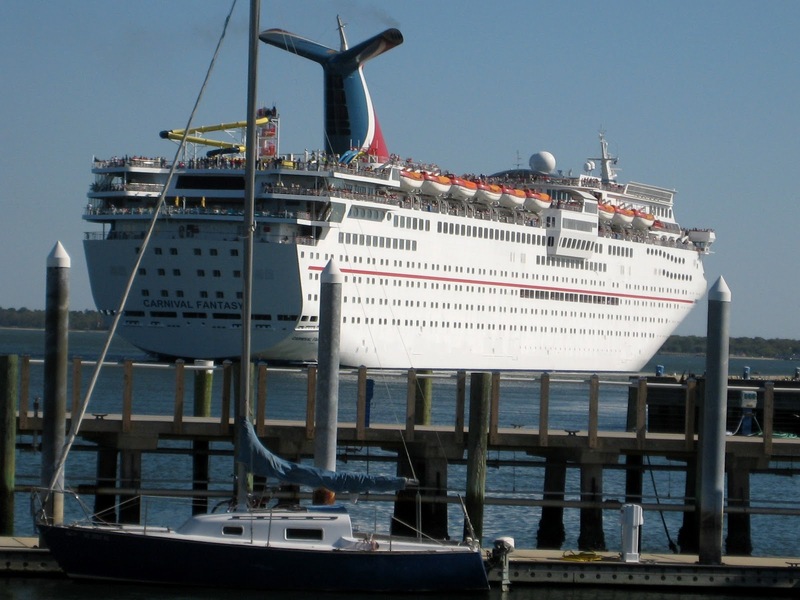 The cruise ships now use the terminal. 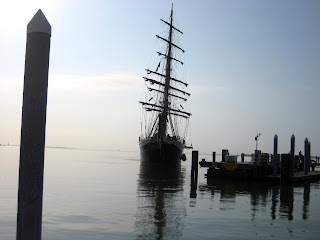 Next to us has been The Spirit of South Carolina a beautiful schooner. 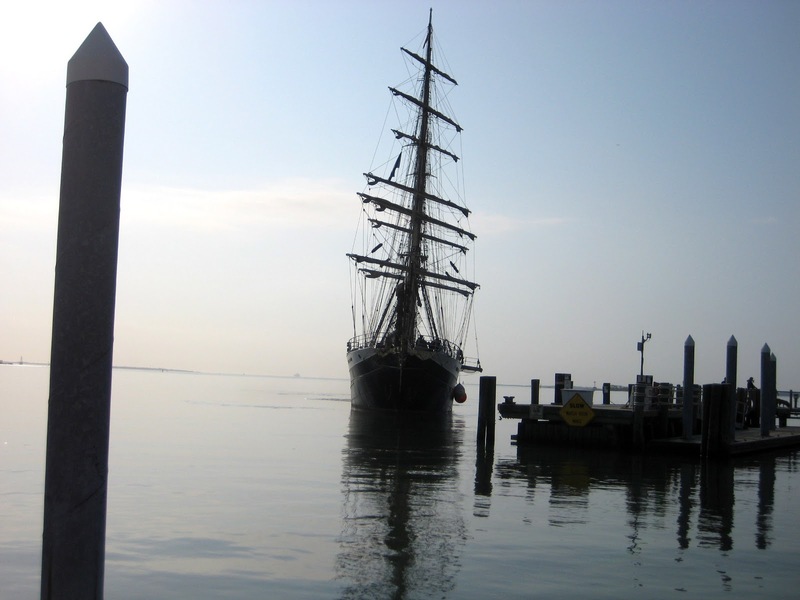 When they were gone for a cruise we enjoyed two other large boats, the Spirit of Massachusetts for several days and Gunilla a square-rigged training vessel from Sweden. 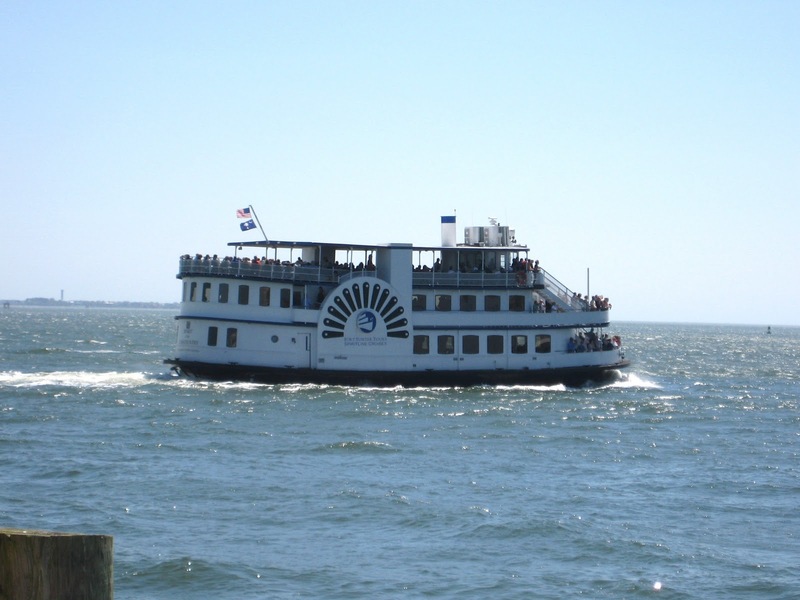 In Charleston whether on the boat or off, there's never a dull moment.